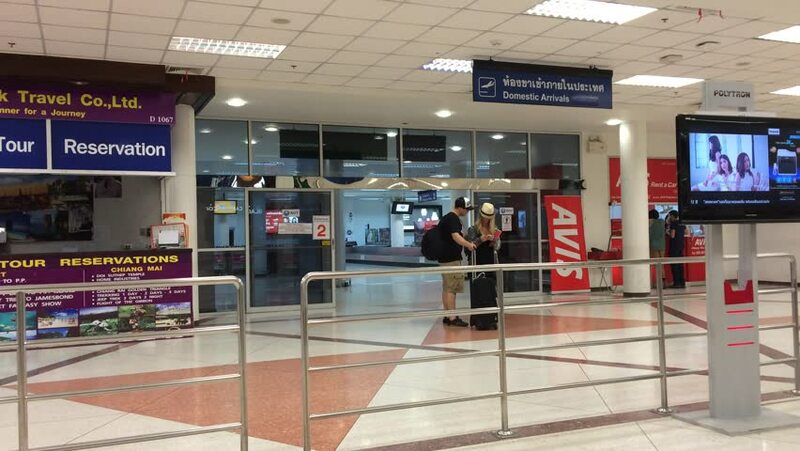 hd00:10CHIANGMAI , THAILAND - SEPTEMBER 13 2014: Inside terminal of Chiangmai International Airport. Chiangmai, thailand. 4k00:12SINGAPORE - circa Feb 2016 : Shopping mall at Marina Bay Sands Resort in Singapore.It is located at the Marina Bay Sands, an integrated resort fronting Marina Bay, Singapore. 4k00:11SINGAPORE - circa Feb 2016 : Shopping mall at Marina Bay Sands Resort in Singapore.It is located at the Marina Bay Sands, an integrated resort fronting Marina Bay, Singapore. hd00:09KUALA LUMPUR, MALAYSIA - CIRCA FEB 2014: Canon store at Low Yat Plaza. hd00:08LAS VEGAS, NV - APRIL 28: McCarran international airport interior on April 28, 2017 in Las Vegas, USA. Airport was found in 1942 and now has more than 1234 slot machines inside the airport terminals. 4k00:21GUANGZHOU, CHINA - SEPTEMBER 20 2017: city famous mall interior slow motion walking panorama 4k circa september 20 2017 guangzhou, china. hd00:11HONG KONG, CHINA - MARCH 31, 2016: 7-Eleven store in Hong Kong mall. Walking between shelves and aisles with goods. 7-Eleven an international chain of convenience stores.